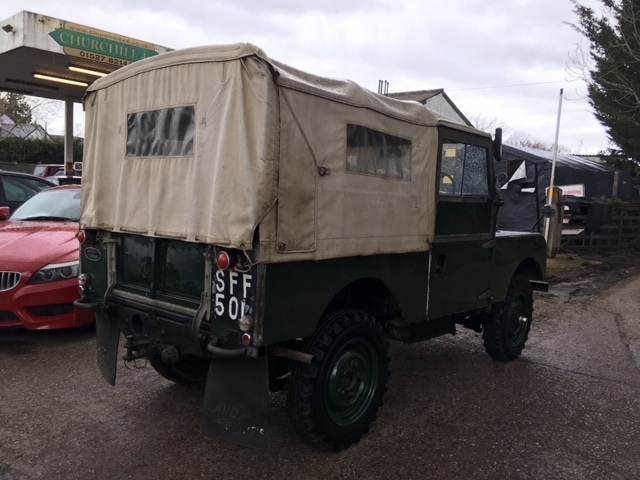 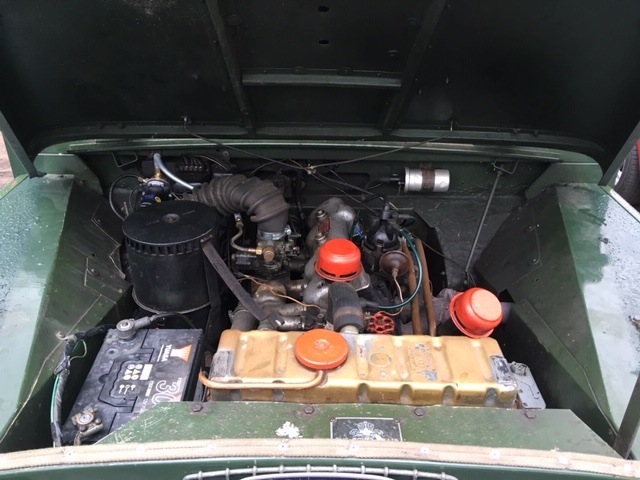 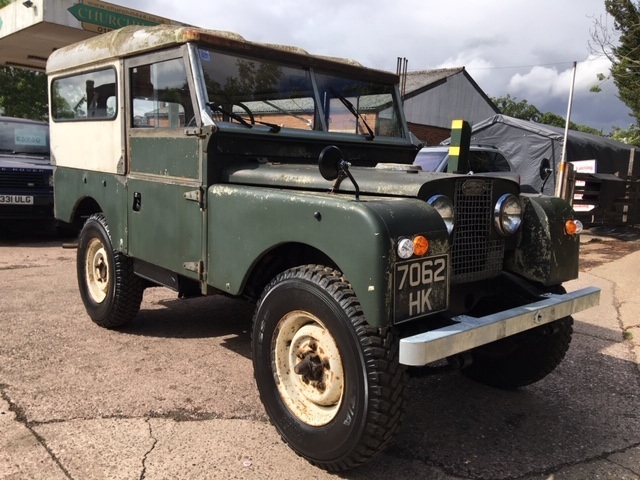 We offer Classic Land Rover for Sale. 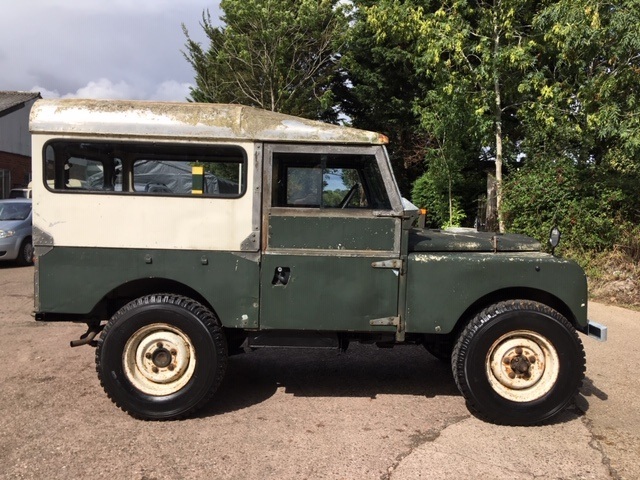 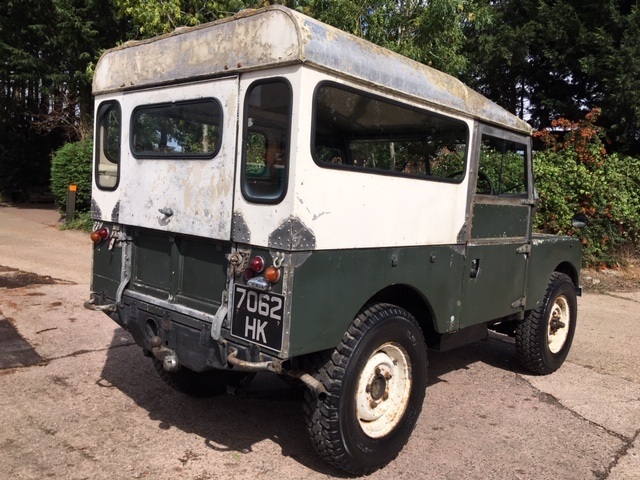 Buy Used Land Rovers for sale, used Series 1, Series 2, Series 3, 90 and 110. 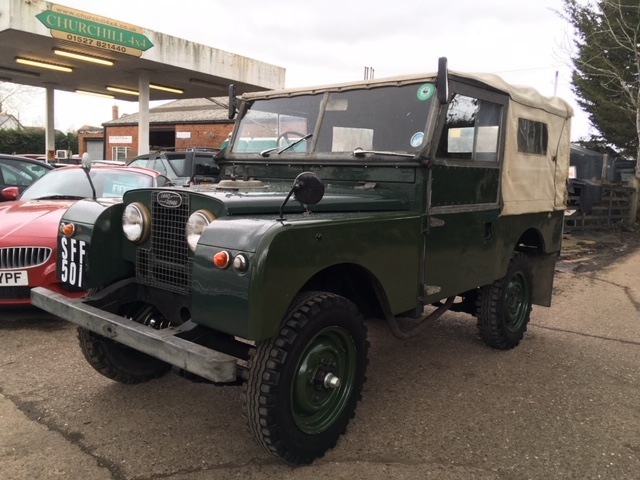 We normally stock a select few used Land Rovers for sale. 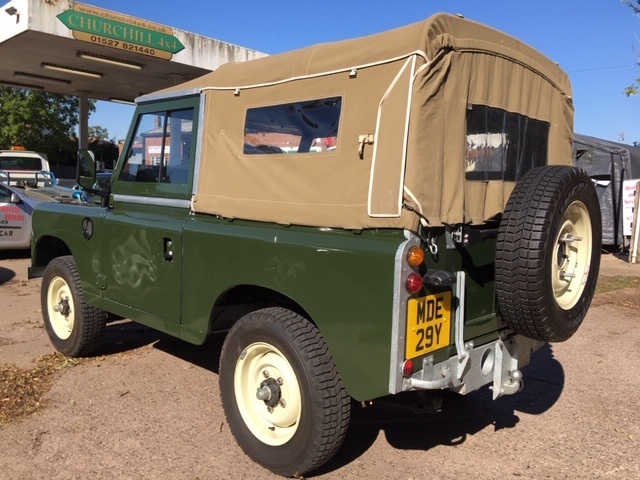 Any of these Land Rovers can be modified or changed to suit your requirements. 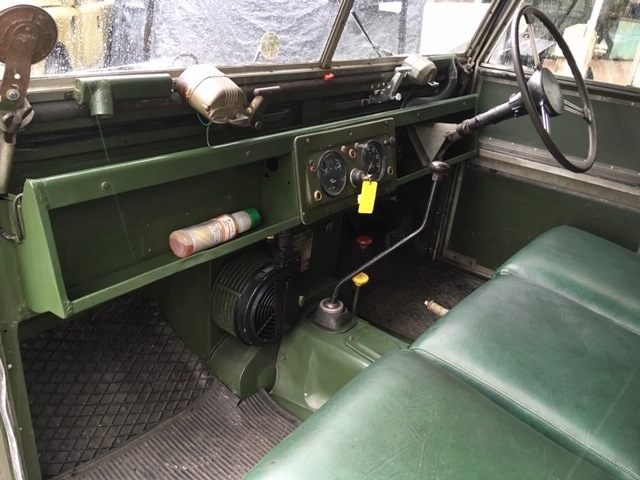 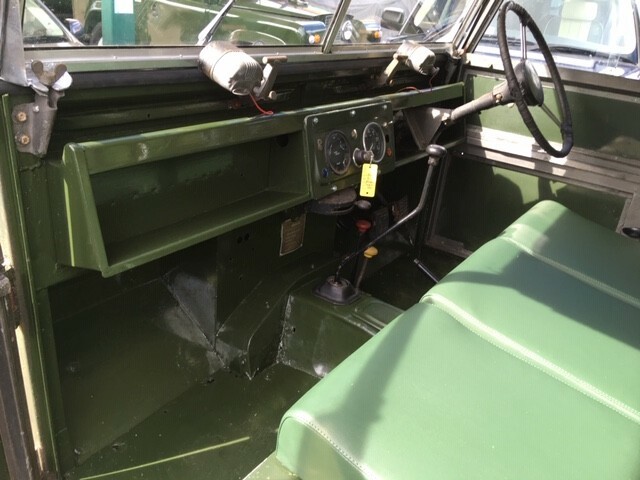 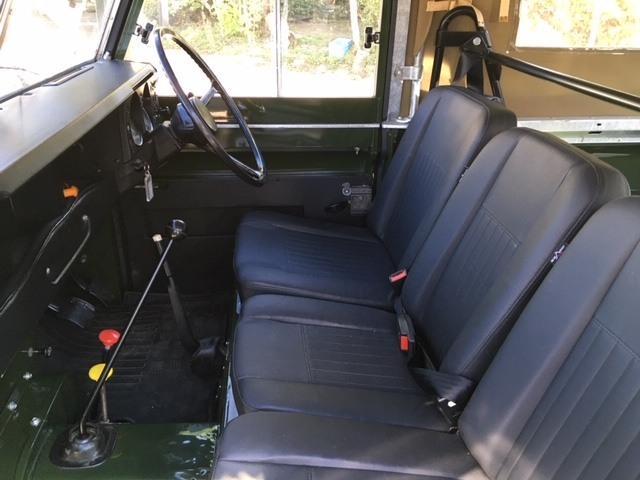 For instance if you want the Land Rover to be a soft top or extra seats these kind of upgrades and modifications can be done at extra cost, please enquire and we are happy to help. 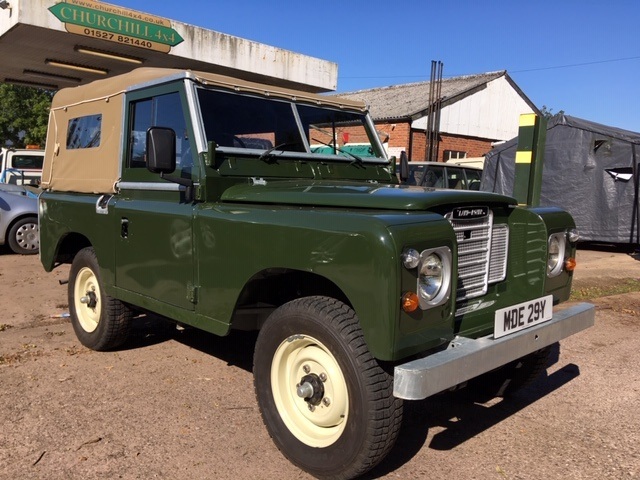 Part exchange welcome, credit and debit cards taken, finance arranged.